The federal government may be scaling back on new employment laws, and reducing the scope of existing laws, but many states and municipalities have forged aggressively ahead with a complex patchwork of new employment laws. Many of these laws come into effect on July 1, 2018. 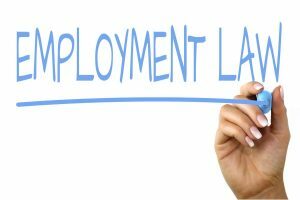 Some of these employment laws impact policies and employee handbooks, required postings, training, administering leave, paying employees accurately, and so much more! Don’t assume these developments are only in the most progressive states and cities. Changes are happening across a wide range of states and municipalities. More than 1/4 of states (18) have July 1 compliance deadlines for new or updated employment laws. The states range from the more traditionally regulated states of California, Massachusetts and Maryland to those less commonly in the news such as South Dakota, Iowa and Wyoming. In addition to these states, 16 municipalities also have July 1 compliance deadlines for their own new and updated employment laws. Eleven of these municipalities are in California alone; the others are in Illinois, Minnesota, and Maine. 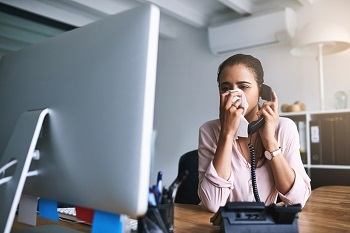 A whopping 50 unique new requirements come into effect on July 1 across the jurisdictions noted above, posing real challenges for employers, particularly multi-jurisdictional employers. A complete listing of these jurisdictions, a summary of each requirement coming into effect on July 1, and links to detailed analysis and state-specific and municipal-specific Employee Handbook templates to help comply, is available at July 1, 2018 Compliance Requirements [requires registration] on XpertHR.com. Widely reported in the news, particularly in the last year or so, is the wide discrepancy in pay for men and women. Women working full time in the US have historically been paid just 80 percent of what their male counterparts are paid. This gap in pay tends to follow a woman from job to job because employers base a woman’s future salary on her previous, often inequitable salary. Some states and municipalities have responded with a patchwork of pay equity and salary history laws intended to bridge the wage gap; that is, to ensure that women are not paid less than men for doing the same work. The theory behind banning salary history inquiries early in the recruiting process is that if an employer can ask for candidate salary history, the company’s salary offers to female candidates will continue to be lower than those to equivalent male candidates, thus perpetuating the wage gap. It is assumed that banning such inquiries will increase the pay of women to match those of men. 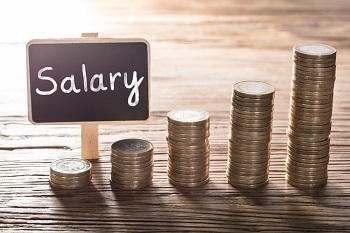 Massachusetts, New Jersey, Vermont and San Francisco, California, are establishing or expanding pay equity and/or salary history laws, effective July 1, 2018. (In addition, Westchester County, New York, has a law that takes effect July 9.) This brings the US to five states and five municipalities with salary history inquiry ban laws. Virginia now requires employers to provide unpaid leave to any employee who is a volunteer member of the Civil Air Patrol. Employers should ensure their employee handbooks comply with new requirements. 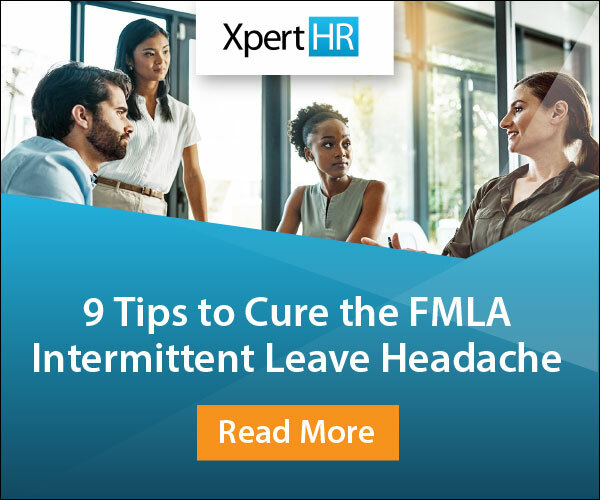 XpertHR tracks these laws in a 50-state chart that includes municipalities and indicates the leave laws in each jurisdiction across 17 types of leave laws. Every state has at least one leave law, while California has over a dozen unique leave laws. Nearly two dozen municipalities are included on this chart due to their leave law requirements. The minimum wage will increase on July 1 in the District of Columbia, Maryland and Oregon, and will increase or take effect for the first time in many cities and counties as well. An employer must comply not only with the minimum wage rate, but also other concurrent obligations that may include notice-posting requirements, retaliation protections for employees, tip credit rules and more. Tracking these obligations can be difficult for employers that operate in more than one jurisdiction. XpertHR tracks minimum wages across all states and dozens of municipalities in a 50-state chart that includes future minimum wage increase schedules. Also see: XpertHR Minimum Wage Infographic. A complete listing and summary of each requirement coming into effect on July 1, with links to detailed analysis and Employee Handbook templates to help comply, is available at July 1, 2018 Compliance Requirements [requires registration] on XpertHR.com.